School can be either a positive learning experience or a negative experience for students, teachers and parents. To create a happy classroom it takes everyone working together to make it happen. It’s not just the teacher’s responsibility, it is a team effort between students, teachers and parents. Everyone working together can make a happy classroom. If something isn’t working, then why not work together to try something different? There are so many ways to create a happy classroom, and the list doesn’t end here. There is no right or wrong answer as to what will make or break a classroom. The following are some ideas that help in paving the way to creating a happy classroom. My niece Danielle is a teacher, and even though it’s her first year, she has come to realize that there are many different factors involved when creating a positive classroom environment. Learn about the students that are in your classroom early in the school year. If a student is from a different culture, you may want to research what is acceptable and unacceptable in that student’s culture. There may be body language or facial expressions that are concerned disrespectful in a specific culture. You want to ensure that you know as much about your students and their home life as well when you are teaching the students. Creating a culture of understanding in your classroom trickles down to your students and parents. 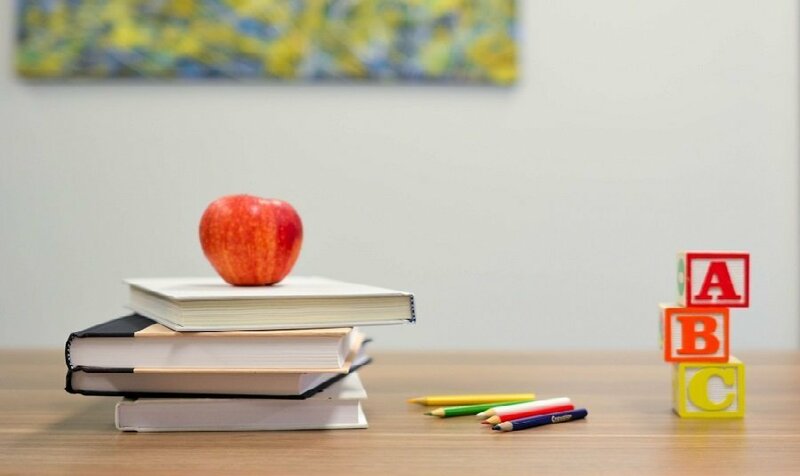 Parents can ensure a happy classroom by ensuring children are prepared for school – parents need to ensure that children are ready by completing their homework when necessary, ensuring bags are packed the night before, healthy lunches are made and ready to go in the morning. Why not pack an additional snack so your child can share with another. Sharing a common respect and admiring each other between teachers, students and parents – this leads to a positive, happy, warm and friendly atmosphere within the school. Respecting one another and having admiration for really makes the classroom setting a better place. Why not start your day off with a hug for each other, or a high five, or a morning of smiles. These are all easy gives that teach all of us how to show respect to each other. Creating relationships – it’s important that students create relationships and friendships with each other, in order to grow and have a positive and happy classroom environment. It’s also important that students and teachers grow a mutual friendship with each other so that the positive interaction occurs daily.  IMplementing the 365give Challenge into the classroom is a great way to build healthy and happy relationships between students and teachers and students. Allow children to have a say in their learning experience – students should be able to open up about their learning and what they are experiencing in class. The 365give Challenge is based on this. 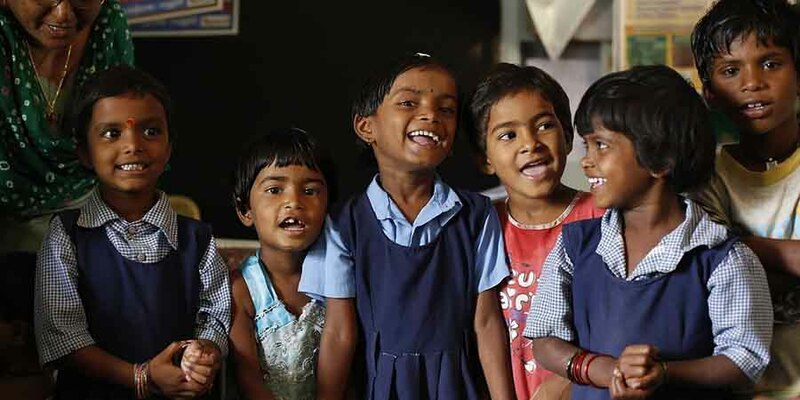 Letting both teacher and students drive the learning experience increases engagement, enhances the learning experience and empowers children. It’s possible to create a happy classroom in many different ways, but these are some of the ways that may work when you incorporate the 365give Challenge. Each classroom is different, but the flexibility of adding a giving program to your class works with any age group, culture or ability. Test our the waters and start a 7 day giving program first to see what works for your classroom. What do you do to create a happy classroom? What will you do moving forward to ensure that you have a happy space in your class or in your school building? Share with us your suggestions, or your secrets to creating a happy classroom in 2019 by going to www.365give.ca. We’d love to hear from you! If you are interested in the 365give Challenge for your classroom, read more about the positive and happy effects of this program.